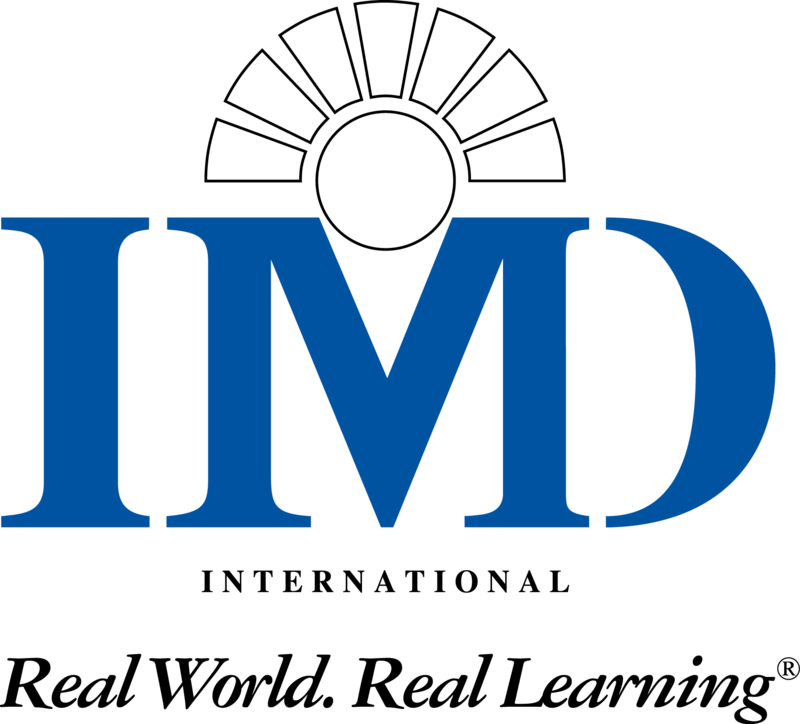 The International Institute for Management Development (IMD) is a leading business school located in Switzerland. The school publishes the IMD World Competitiveness Yearbook (WCY) annually which ranks about 60 nations based on competitiveness. According to IMD, the WCY is the world’s most thorough and comprehensive annual report on the competitiveness of nations. It has been published since 1989 and utilises 329 criteria to provide a comprehensive overview of the competitiveness of nations. The WCY also relies strongly on data, which represent 2/3 in the overall ranking (1/3 is an executive survey). The Iceland Chamber of Commerce gathers statistical data and conducts an executve survey in Iceland for the Yearbook. The purpose is to give decision makers in business and public policy reliable information about the state of Iceland's various aspects of competitiveness. Detailed information with comparison to other nations is a valuable tool which can be used to improve both the business environment and the national competitivness of Iceland.